If you like clean, whitespace, you’ll love MinimalGmail. 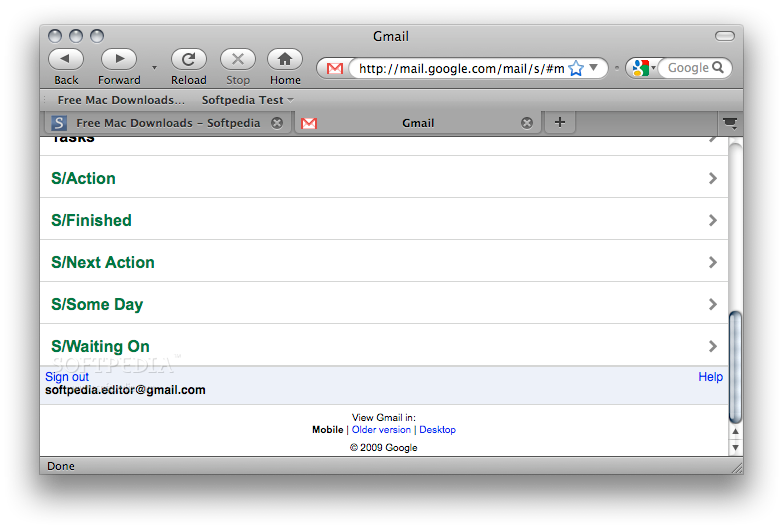 MinimalGmail strips down all the cruft in Gmail and leaves you with just what you need (or want). The entire row of both top and bottom buttons. Gmail This automatically composes an email with the title and link of the web page you’re viewing. The Meeting Scheduler for Gmail extension helps you to efficiently mange your business meetings as it integrates with Gmail and helps you find common meeting times that work for all the attendees. Schedule meetings faster and avoid unnecessary email and phone tag. NOTE: The Meeting scheduler for Gmailadd-on is cross-platform and it works on Windows, Linux and Mac OS. 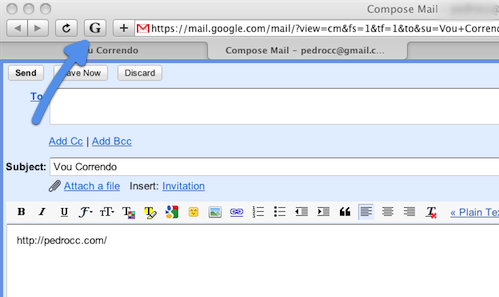 Would you like to view your incoming Gmail messages in a fixed-width font? How about having your compose box display your compositions in a fixed-width font when you are composing a plain-text message? Then this is the Safari extension for you. With this extension installed, all plain-text messages you view in Gmail will be converted to a fixed-width font, and your compose box will also display what you are typing in a fixed-width font when composing a plain-text message. Reddit Mail Checker adds a toolbar button that regularly checks your total number of unread Reddit messages, then displays that number in a badge. Click the button to view your messages. you can free download Reddit Mail Checker 1.0.5 now.